From Fidelity’s plan to bring Bitcoin to institutional investors, to the expansion of Stellar and VeChain, here’s a look at some of the stories breaking in the world of crypto. 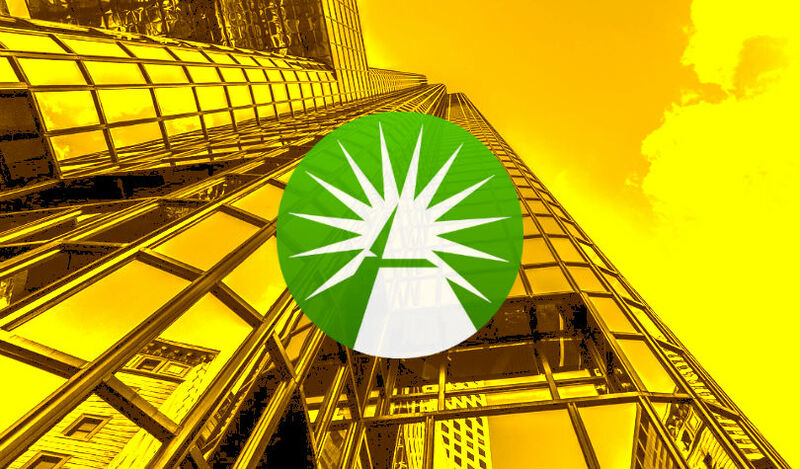 Financial giant Fidelity reportedly plans to launch its Bitcoin custody service for institutional investors in March. Bloomberg cites three people with knowledge of the matter who say custody for Ether will follow. Fidelity says it’s already offering crypto custody to a select group of customers ahead of the official roll out. Ripple CEO Brad Garlinghouse talks about the future of digital assets at the Blockchain for Europe summit in Brussels. Garlinghouse says he believes digital assets will be utilized as a mainstream form of payment in about five to 10 years. The crypto exchange BitBay, which is one of the biggest exchanges in Europe, just added Stellar (XLM). The digital asset is the 30th coin on the exchange, and is paired with Bitcoin, the US dollar, euro and Polish złoty. 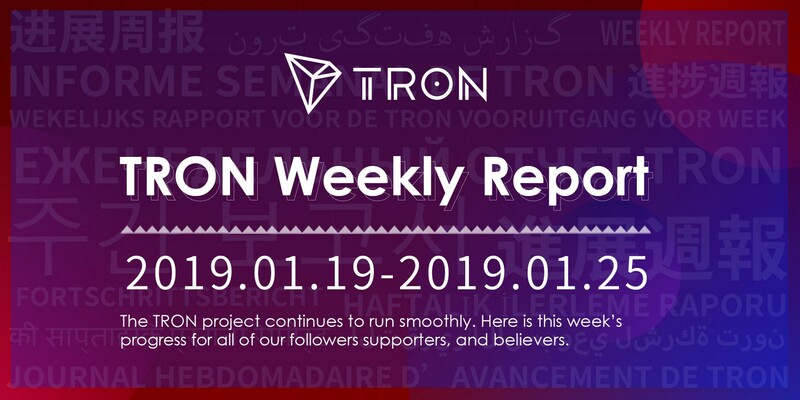 The Tron Foundation just dropped its latest weekly report. 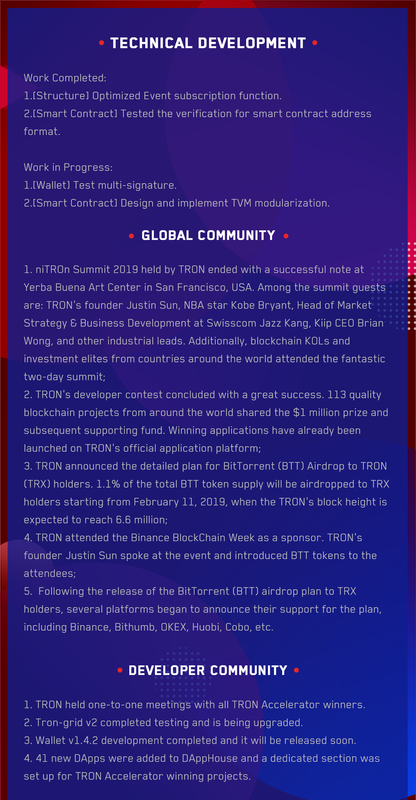 The edition covers a long list of developments on the platform, including technical improvements and support for the new BitTorrent token (BTT), and more. The IOTA Foundation has released a walkthrough on how IOTA’s Tangle can transform international trade. The demo shows how IOTA can be utilized to track containers in the supply chain as they move across borders. The Singapore-based crypto exchange Bitrue just added VeChain. The digital asset is paired with Bitcoin, Ethereum, XRP and Tether.